Brintons began manufacturing carpets in Kidderminster in 1783, they have been producing superior quality carpets for over 230 years. 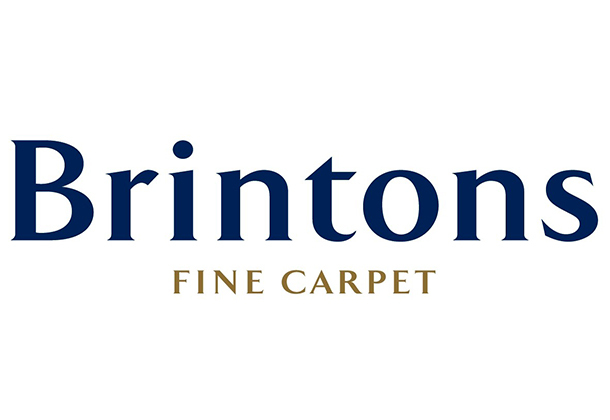 Brintons carpets are manufactured from 80% British Wool combined with 20% Nylon. This produces the perfect combination for softness and durability, a Brintons carpet will withstand the test of time. 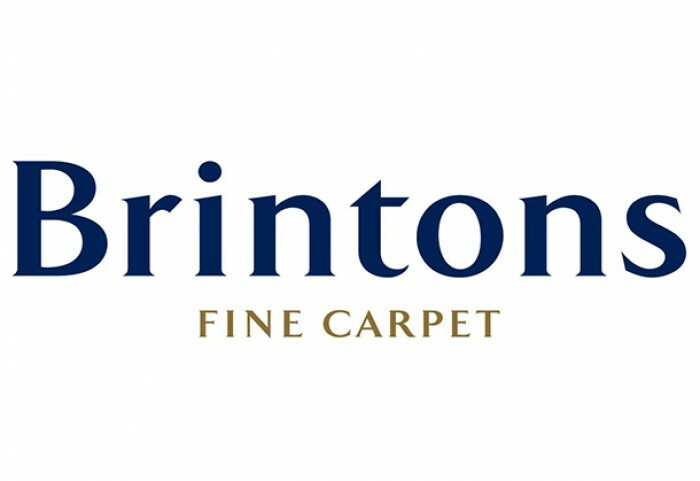 When you invest in a Brintons carpet you will not be disappointed.